There are 10 spots left. When they're gone, they're gone! 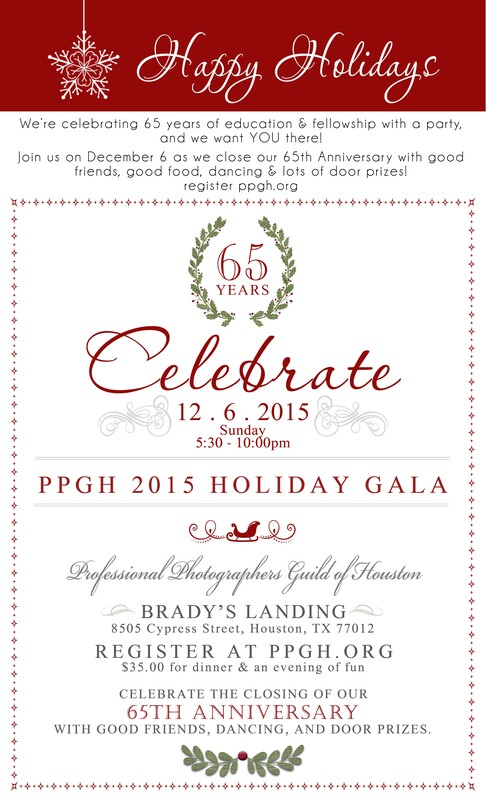 Come celebrate the closing of our 65th year with good friends, dancing and door prizes.